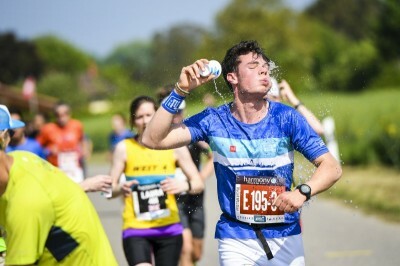 The 14th edition of the Harmony Geneva Marathon for Unicef is just around the corner! WARNING! LIMITED CAPACITY ON ALL RACES! With a limited capacity on each race to ensure a high quality experience for all runners we highly you recommend you sign up sooner rather than later to avoid missing out. Last year half the races were sold out several weeks before the event! 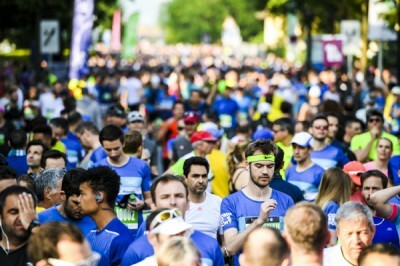 The Harmony Geneva Marathon for Unicef is the perfect opportunity to spend an enjoyable weekend in the city of Geneva! Voted best “City Break” destination in Europe on three different occasions, Geneva is easy to access from throughout Europe thanks to its international airport which is situated just an 8 minute train ride away from the city centre. With a host of different tourist attractions, a variety of different hotel and accommodation offerings and a unique charming atmosphere Geneva is the perfect destination for a weekend away. Thanks to our partnership wit the Accor Hotels group, all participants can benefit from an exclusive discount on any of their hotels in the region throughout the event. Click here to reserve your room and automatically benefit from a 15% discount.